When Apple releases big new revisions of software we can insights into their thinking on application design and features. 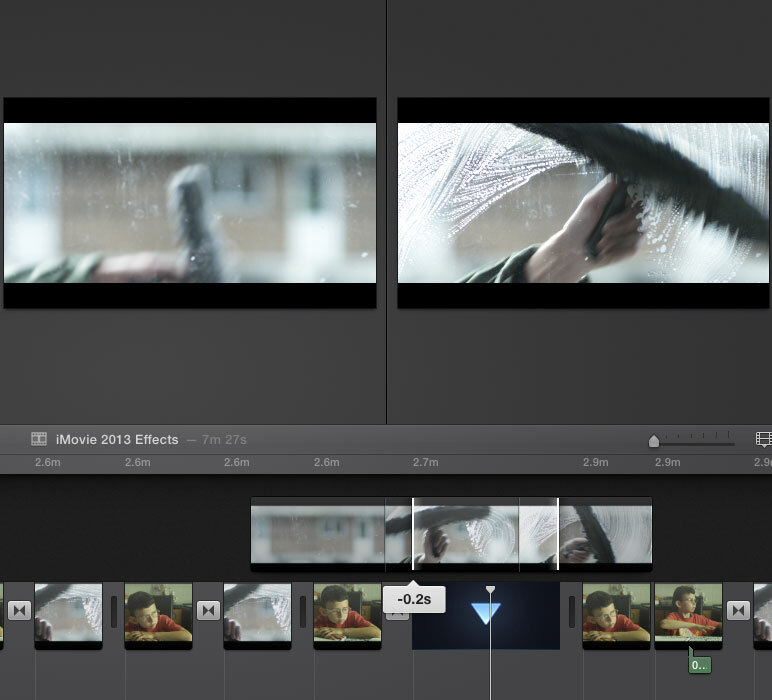 When Final Cut Pro X appeared in 2011, it was very different from the previous version. In the process of rewriting it from scratch they changed the main user interface metaphor and didn’t have the opportunity to recreate every feature from Final Cut Pro 7. Although Final Cut Pro X 10.0 was then updated with bug fixes and new features in the ensuing months, we weren’t sure whether some features would never be reintroduced. Perhaps Apple was philosophically opposed to some features many wanted. Also Apple didn’t introduce some features from other video editing applications that many people wanted. For example, was Apple opposed to a timeline that scrolled to follow the timeline as a movie played. This Summer saw the launch of Logic Pro X, a new version of Apple’s professional music production software. 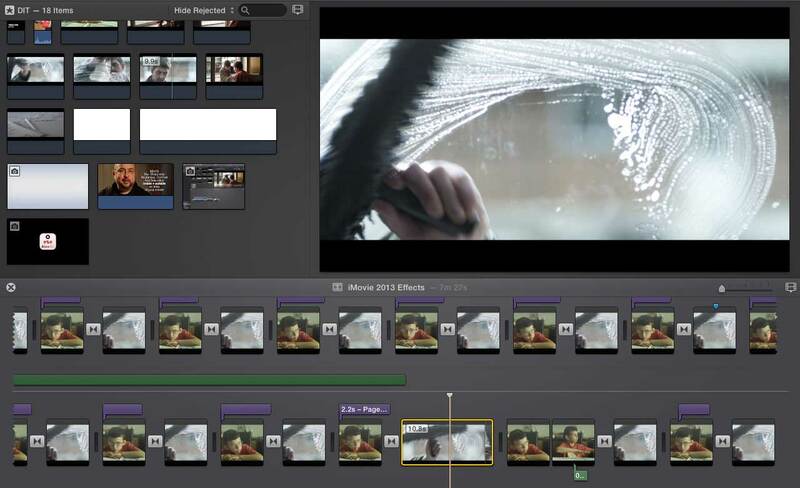 Although revised greatly compared with previous versions, it was less of a break from the past than Final Cut Pro X was. It also showed that Apple weren’t against some features that Final Cut Pro X users would like, as they were maintained or introduced in Logic. I wrote about what Logic Pro X might tell us about the future of Final Cut Pro X on my blog. 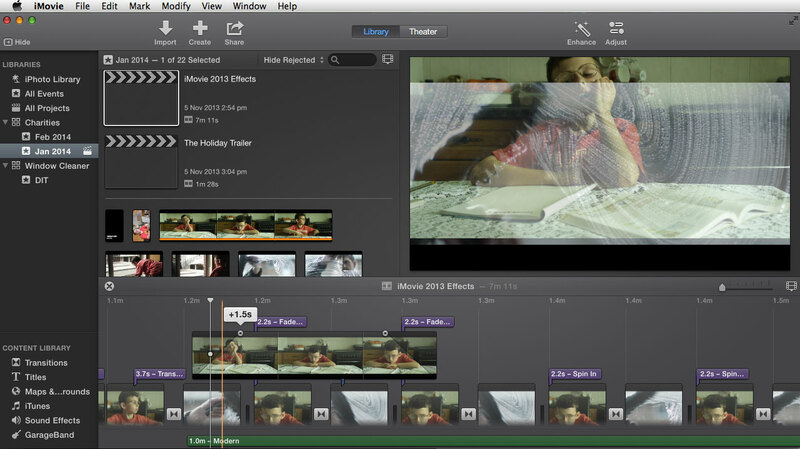 iMovie (2013) was launched as part of Apple’s October 2013 announcements. What does it tell us about future versions of Final Cut Pro X, the first of which is due to be released alongside the new Mac Pro? 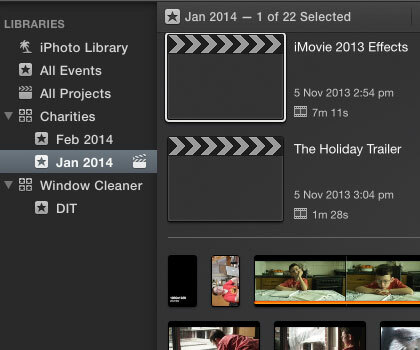 In iMovie 2013, Projects (timelines) are stored in Events. 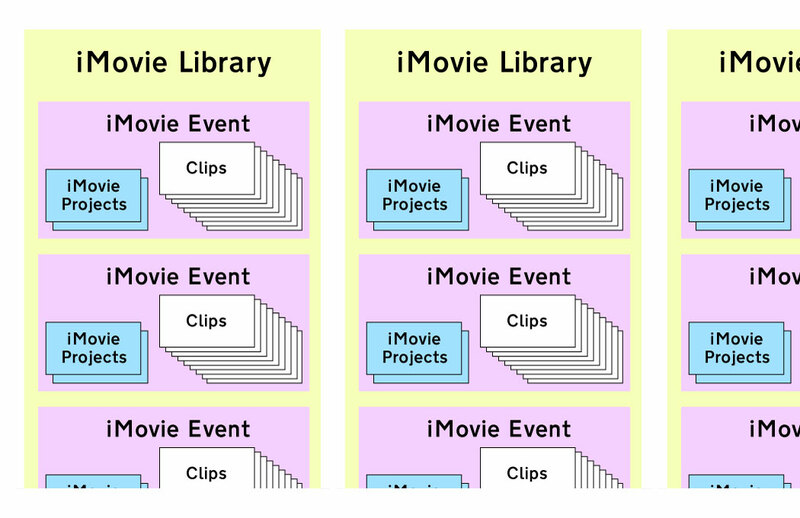 Events (collections of footage and other content) are stored in iMovie Libraries. You can have multiple Libraries open at once, and copy Projects, Events and clips between them. Multiple Events can be merged together by dragging. You can choose to browse all the Projects and Events in the Libraries you have open. Each Event appears as a single skimmable icon, so you can use the skimmer to review all the footage in an event very quickly. If Final Cut Pro X 10.1 gets these features, many editors wil be happy. Life will be much simpler than the 10.0.X way. – Seperate menu and keyboard commands to paste specific attributes. 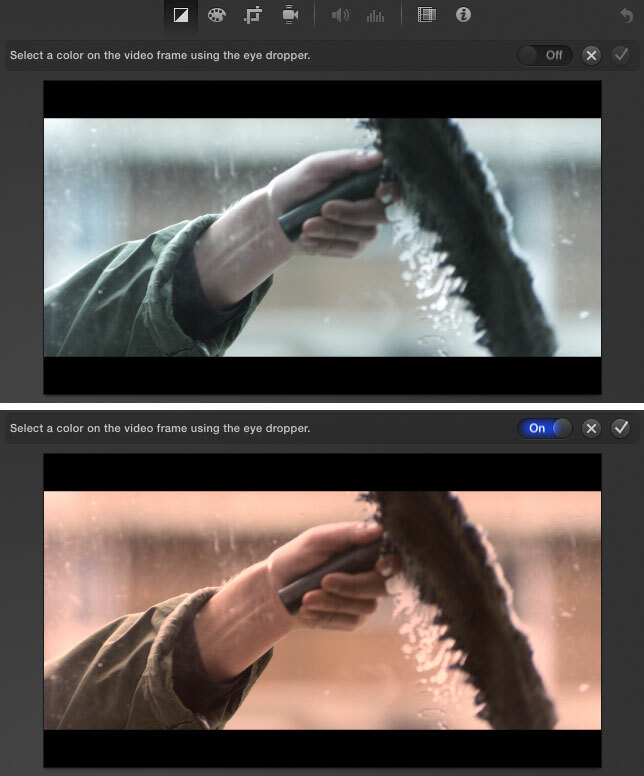 Once you’ve copied a clip, you can use a command to apply its Colour, Crop (including Ken Burns), Stabilization, Rolling Shutter, Video Effects, Audio Volume, Speed and Connected Clip attributes to one or more other clips. – Seperate menu and keyboard commands can select all of a timeline’s Transitions or Transitions or Video Clips or Generators. I think many of these iMovie commands and features would be happily recieved by many Final Cut Pro X users.